Now through December 31, you can triple your impact in the fight against hunger with the Bank of America Give a Meal campaign! 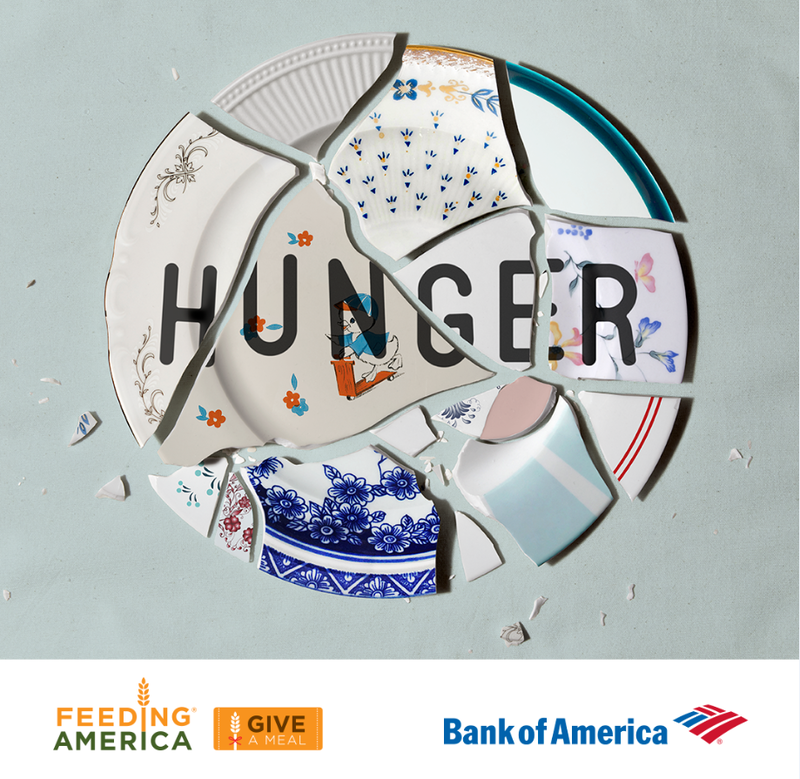 For every $1 you donate, Bank of America will donate $2 more to the Feeding America network of food banks, of which we are a part, up to $1.5 million. * Imagine the difference your gift could make today?! Make your donation any time at BankofAmerica.com/give. *Please note, the $1.5 million match was reached on November 11, 2018. Many thanks to all who donated to help us feed more! If you would like to make a donation to Feed More and help our neighbors in their times of need, please visit Feed More’s donation page.